ROG INFINITY has gone mobile! Wherever you are, driving, or walking around looking at properties, you’ll have access to all of the MLS information on the homes for sale around you, with just one touch of a button on your cell phone. Hit “Call to See” and you will be put right in touch with US, ready and waiting to serve all of your real estate needs. 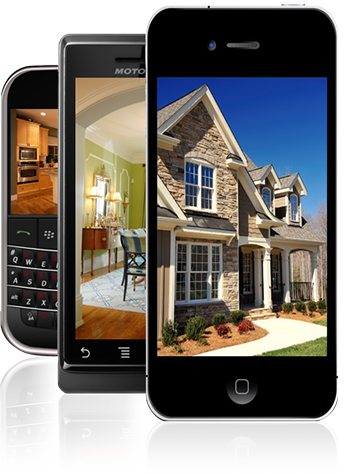 Search For Homes On Any Cell Phone. Looking for a new home? 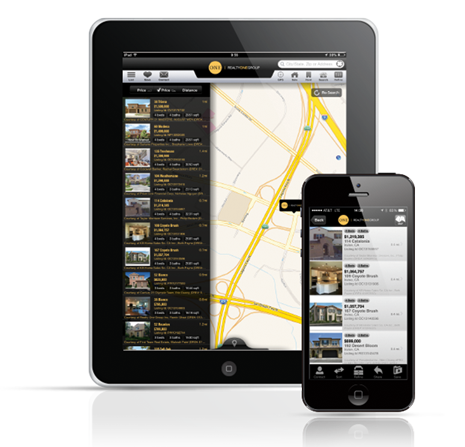 Realty ONE Group Mobile Search can help! By utilizing any phones’ location technology, the app allows users to get a sense of place and community within the areas of their home search. We know you will love this great new way to look for homes. So don’t delay – start searching for your dream home TODAY!